The Brisbane Broncos recognise and embrace the fact this club has a corporate social responsibility to assist the community that supports it. 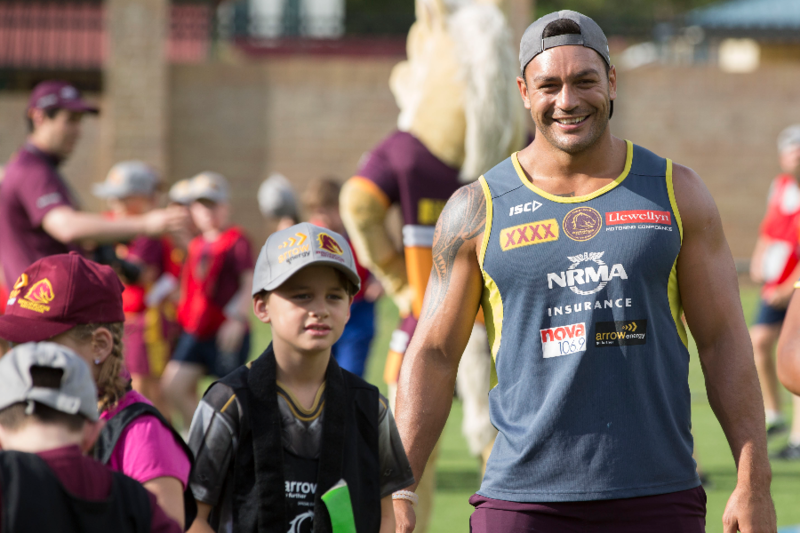 So we ask your financial support to ensure our various Broncos community and charity programs continue and expand, including the Beyond The Broncos Indigenous Mentoring Program. These works promote community health and well-being and support disadvantaged members of our community state-wide, reaching both urban and regional communities. Beyond The Broncos Indigenous Mentoring Program: Aims to provide Aboriginal and Torres Strait Islander Year 10-12 students at participating schools with the support they need to receive a full education and complete their secondary studies aided by in-school Indigenous Program Support Officers. 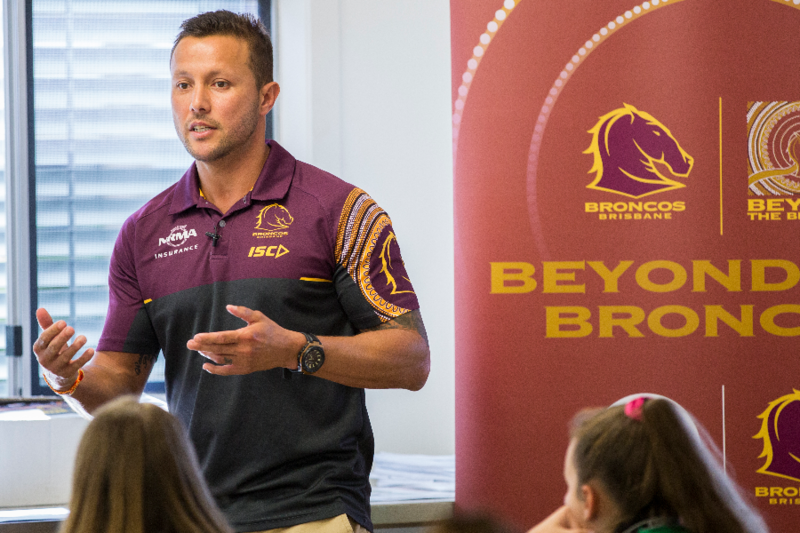 Beyond the Broncos Career Club: Aims to support Aboriginal and Torres Strait Islander youth to successfully transition from high school into the workforce. Our experienced case managers help young people prepare for the workforce and support them as they begin their career journey. 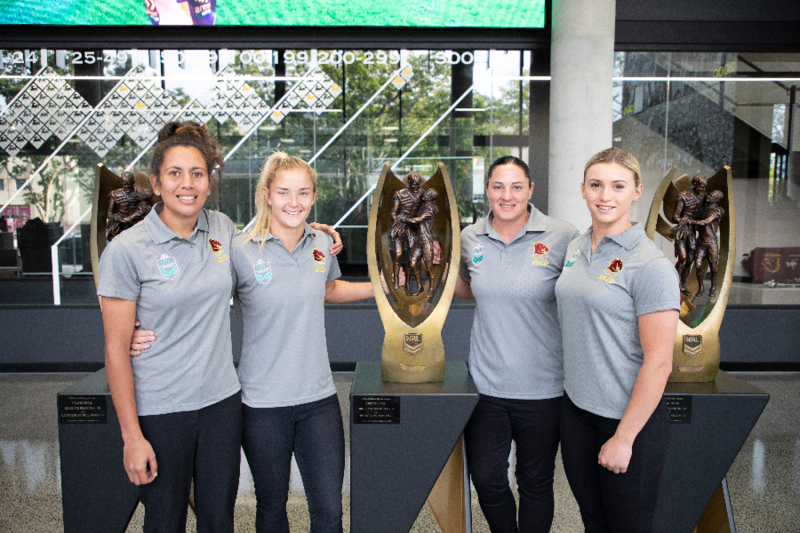 Building Broncos Building Community: Fundraising for the development and growth of the Brisbane Broncos on the field and in our expanding community programs. 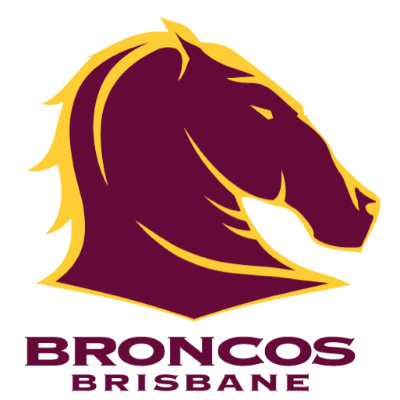 Brisbane Broncos Game Development: To assist the growth and development of rugby league while increasing youth participation in sport. 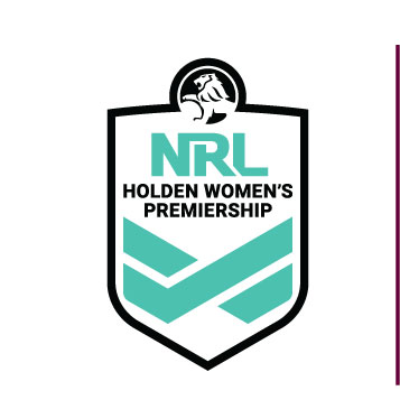 Womens Rugby League Development Fund: The Brisbane Broncos - Women's Rugby League Development Fund's purpose is to support and resource our inaugural NRLW team.